Teradata Database has evolved to become Teradata Vantage’s NewSQL Engine - The world’s most flexible analytic engine, in the most scalable and manageable database. STC uses an analytical platform to serve eight different customer segments as one team, increasing response rates, customer satisfaction, and revenue while lowering operating and call center costs. 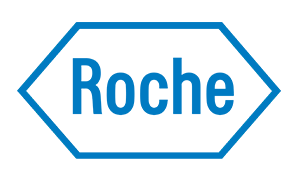 Roche employs real world data, the re-use of clinical trial data, and advanced analytics to deliver medical solutions faster—and develop R&D innovations for the future. 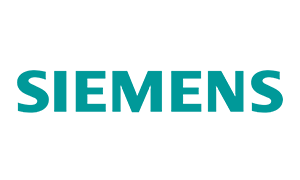 Employing and automating analytics and data, Siemens creates new lines of business for its Mobility Division, guaranteeing their customers that rolling stock operates 100% of the time. 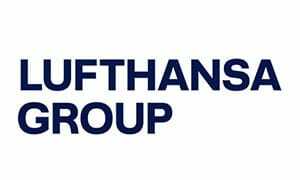 Integrating different types of data from multiple airlines and airline services, Lufthansa Group is using analytic techniques to achieve operational excellence to measure critical KPIs. 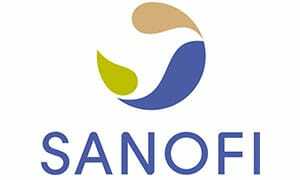 Sanofi capitalizes on advanced analytics and data for product innovation and risk mitigation, forwarding medical advances and breakthroughs to help people live healthier lives. Future-proof your analytics by deploying in the cloud or on-premises. Analyze anything, deploy anywhere, and deliver analytics that matter with the platform for Pervasive Data Intelligence. Evaluate, develop, and test new features, theories, or data with a free developer version of the Teradata Database, fully configured and ready to run. This alternative to on-premise and cloud deployment options takes advantage of your existing virtualization infrastructure and server pool. Deploy your architecture and business models in the cloud or on-premises. IntelliCloud equips your team and Teradata Database with on-boarding, system administration, monitoring, encryption and daily backups. Our most powerful, flexible Integrated Data Warehouse platform and the core of the Teradata Workload-Specific Platform Family, IntelliFlex is available both on-premises and in Teradata IntelliCloud™. Gives companies all the critical functionality of an extraordinarily powerful analytical ecosystem — Ingest, Access, Manage, and Deploy — in one simple, subscription-based software license.